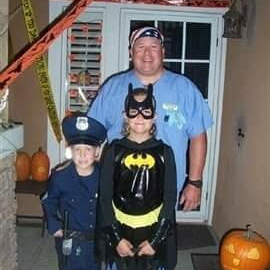 Brian Rapp, 49, has been a Police Officer for over ten years, all with the La Palma Police Department. Brian was a very proactive officer who was adept at solving crimes as well as solving people’s problems. Brian served as a mentor and provided leadership to his fellow officers. Not only was Brian a field general but he has also served as President of the LPPD Police Officers Association. Although Brian put a lot of time and energy into his profession, Brian’s number one focus has always been his family. 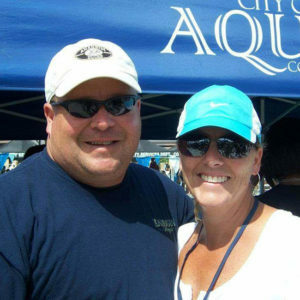 Brian has been happily married to his wife, Jennifer, 47, for 25 years. They have two children together and Brian makes it a point to be involved in their activities. 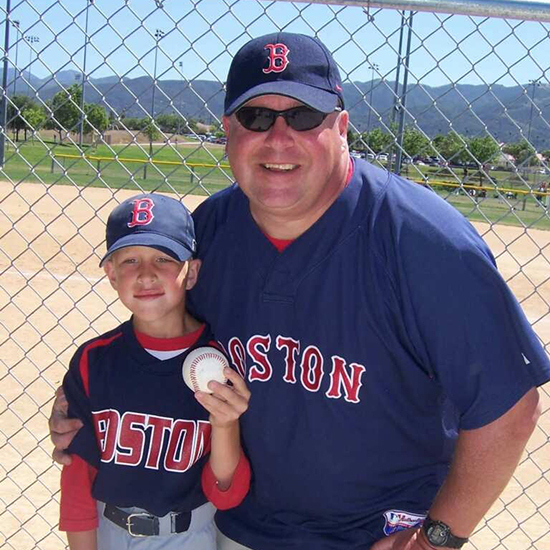 Brian has served as a baseball coach for his son’s (Hunter, 12) little league and pony league teams. 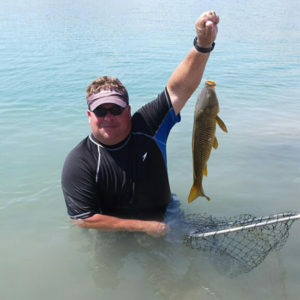 Brian has equally been involved in his daughter’s (Morgan, 15) activities as he has regularly served as a volunteer for her swim team and has served as President of her former swim club. Tragedy struck the Rapp family and the La Palma Police Department in December 2014, when Brian found out that he had Glioblastoma (GBM), the most aggressive type of brain cancer. Brian fought a courageous fight, but he has unfortunately left us forever. Those who wish to assist Brian’s family may do so by making a tax deductible donation to the National Law Enforcement Cancer Support Foundation. Donations received are in honor of Brian and will go to college funds for our children Morgan (16) and Hunter (12). Brian lost his hard fought battle with GBM brain cancer and went to heaven peacefully on Wednesday, March 16, 2016. He was an amazing husband, loving father, funny brother/brother-in-law, coolest uncle and best son/son-in-law. He was a proud veteran and police officer. Our hearts are broken and we miss him so much. Celebration of Life for Brian will be held at Riverside National Cemetery on Thursday, March 31, 2016 at 11:30 a.m. Please be prompt. Attire: light colored, casual and comfortable. If you have a Hawaiian shirt or any Anaheim Duck’s or Boston Red Sox gear please feel free to wear it. If you are in law enforcement, please show your highest respect and honor.